Are you an outdoor fanatic? Then You Found The Right Blog! We Cover Any Topics Related To The Outdoors Including Hunting, Fishing, Camping, And Much More! Not quite sure on how to properly get the most out of your outdoor gear or wanting to plan a trip, but don’t know the best travel hacks? We Provide you with all of that. 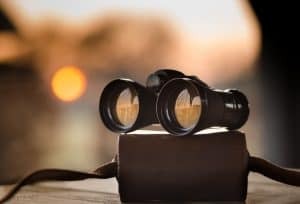 Looking for in-depth reviews on some of the top outdoor gear such as, camping, hunting, cycling, and winter sports? Then you came to the right place! Not quite sure about the place you are wanting to visit? We break down all the steps you need in order to have a successful outdoor trip! Weather you are an expert or a beginner you'll find some of the best articles to the best reviews on some of your favorite biking gadgets for your best future biking experiences at the coolest places to cycle. 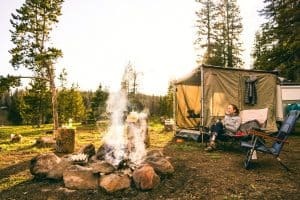 We all know if your an outdoors fanatic you absolute love camping. We cover some of our favorite camping spots while using some of the best camping gear. Check out our reviews. Hunting can be an awesome experience especially when you have a good day with "easy targets". Make your life easier with some of our best hunting gear we carry along with us. Read our reviews on some of the top hunting gear. We love it when you are "running beta" and you hear someone shout out "bottleneck". Not quite sure what that means? Always be prepared and safety first. Visit some of our helpful rock climbing articles here. When you are outdoors exploring. It's "lingo" to always expect the unexpected! Sharpen up your survival skills with some of our in-depth how-to articles and reviews of some the best survival gear. For all you snowboarding/ski bum's it's important to check out how important it is to successfully shred the slopes weather your are a first timer or a flat out mountain shredder. Stay updated with some of the top ski resorts here. Understanding the importance of outdoor activities is key to having a great time. We dedicate our blog to helping you find your passion as an outdoor enthusiast. 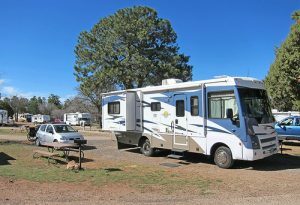 Discover the world of RVing and find amazing in-depth reviews on the best RV appliances, rental facilities, and campgrounds while browsing RVing activities, images, and videos. Spotting scopes are so much fun. There’s a lot of cool things you can view with a spotting scope. Check out our best spotting scope reviews for the money. It’s always best to educate yourself when finding a new outdoor hoppy.